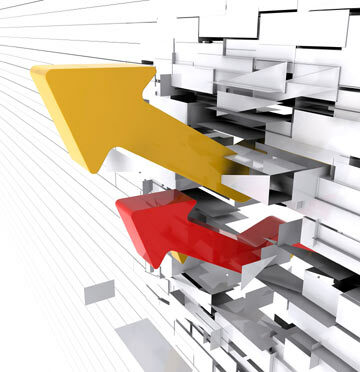 Stock market is one of the most volatile and ever-changing domains which have to be traded. Here are tips to keep in mind before and while staying invested in the stock market. Avoid panic. Having invested knowing the company’s profile, one should be not be tempted to sell it the moment there is few amount of loss. Try to maintain a stop loss. After a realistic time of investment if one sees a continuous fall over a prolonged time a stop loss amount can reduce the amount of loss. Try to invest in better companies (blue chip) at a fair price. Don’t always rely on the hottest tip of the day. This can be dangerous if sound analysis of the stock is not done. Do not set up a preexisting personal rule. Setting a target of doubling the money and then selling off is one approach but equally you want to be open to the idea of not selling while a stock is performing well. The analysis of the fundamentals should be done. The long term approach. Long term investments can help you plan for the future. Portfolio analysis before investment is advised. Try to enlarge your domains (sectors) of investments in order to cash on both bullish and bear market.